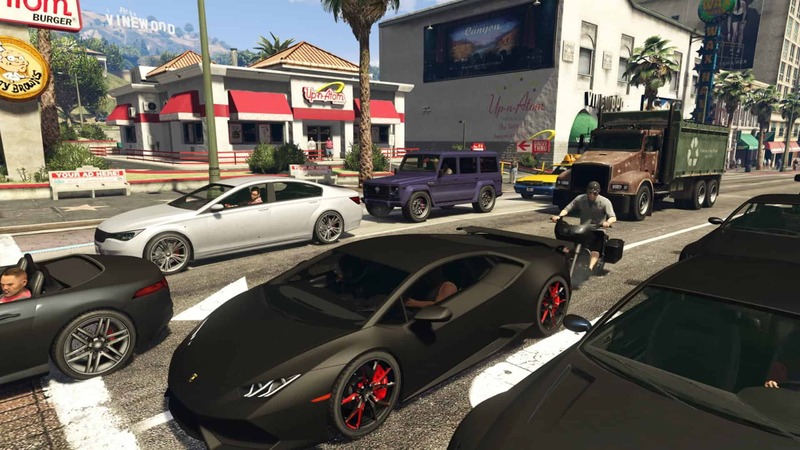 In GTA 5, all the vehicles (cars, boats, planes, etc.) totaled of 227, and all of them were purely amazing. This number was the greatest for all the GTA game series so far, but as the upcoming game GTA 6 basically has to present more improvements, fans are expecting even more new vehicles. This car is one of the most desirable and awaited cars not just in the game, but in real life as well. It will have 6.2 liter LT4 engine, as previously seen on Corvette Z06, and 600 of horsepower. Also it will automatically send squawks to the rear tires. This car is being called “industry first” and “iconic” by its developers and is powered with 3.6 liter V-6 engine and has 12 more of horsepower than the previous version. This group consists of 4 beach vehicles, 2 weapons, lots of new clothes suited for wearing in the beach, 4 new haircuts (2 for women and 2 for men), new body paints, also there is a plenty of space for innovation – new vehicles could be introduced, also they could be adjusted to operate both on the ground and in the sea. There are a variety of Harley Davidson bikes on GTA game series, though the newest models of these bikes could be added – such as V-Night ROD Special and many other awesomely looking bikes should be included. Of course, the real feel and performance should be matched to the one in real life. As we know, Furore GT is already part of GTA V game but the fans are expecting to see Furore formula vehicle in the upcoming game as well. That also should stand for more formula cars in the game – it would make the game more adventurous. These are the most expected vehicles in GTA 6 from fans’ perspective. As the Rockstar Games has not yet officially announced the release date of Grand Theft Auto 6, the wishlist could be continued and upgraded – express your wishes and opinions in the comments section below and stay tuned for more updates! Previous story Rumor: Virtual Reality in GTA 6?